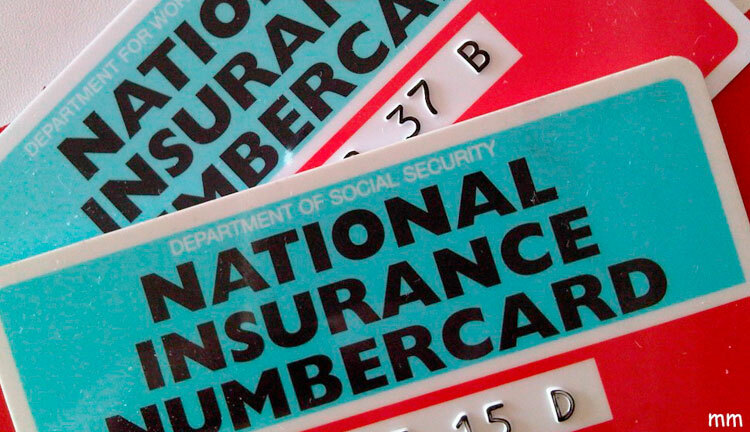 New NI numbers with prefix “KC” are causing problems for employers. Where they have been shown on an RTI report for an employee, HMRC’s system has in some cases been rejecting them as invalid. This is a problem with HMRC programming, not with the NI numbers. If you’re having trouble with KC NI numbers HMRC advises to leave the NI number field blank and ensure that the employee address field is fully completed so that the records can be matched up with the right employee. Don’t suggest to the employees concerned that they apply for a new NI number.